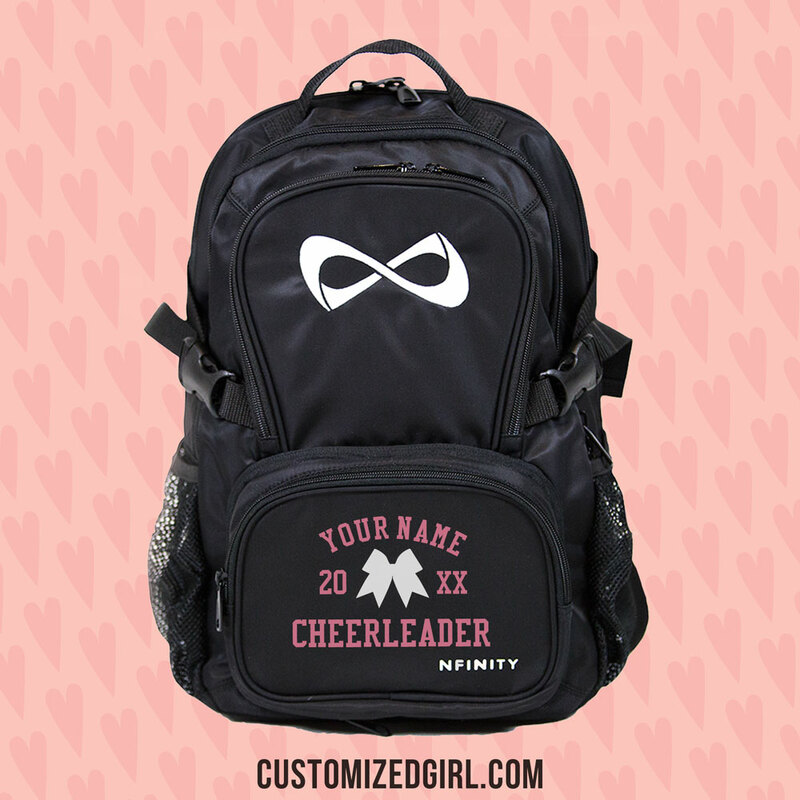 Here’s new art that will make you scream and shout! 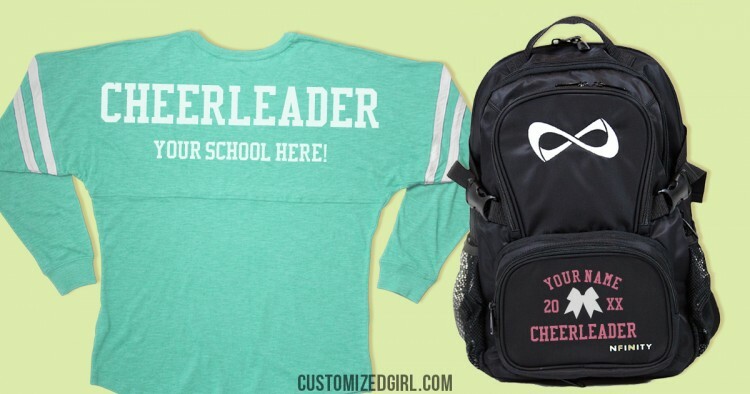 Check out all of our cheer designs to customize your own tee, cheer bag, or cheer mom design today! 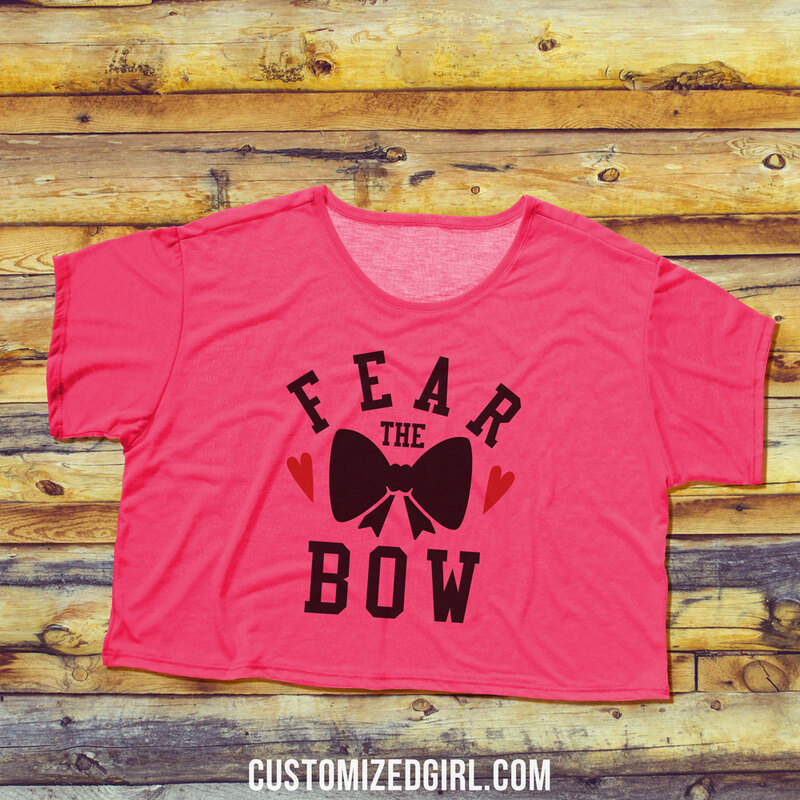 Here’s a peak at this season’s most popular custom cheer shirt! 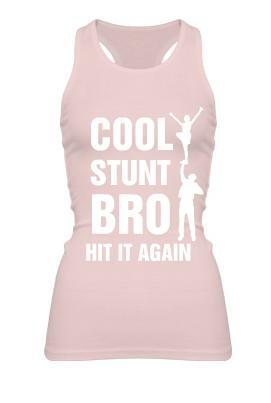 Join the craze and get your own cool stunt bro hit it again shirt today! 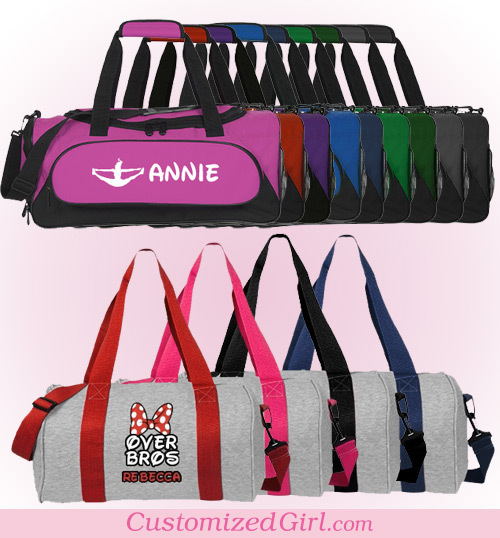 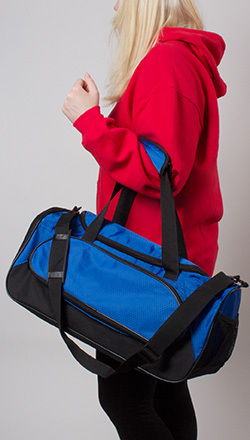 CG76: Get 15% off a new bag! 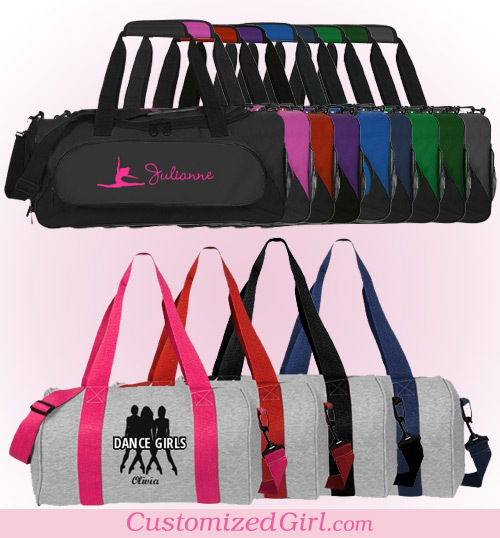 Ends 7/12/11, 11:59 PM EST (not available with any other promos.) 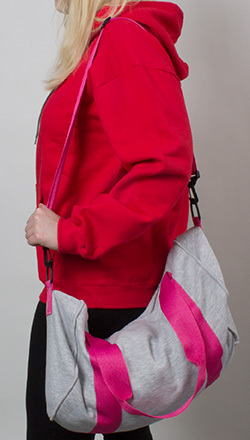 So shop around the site and try out a new bag with 15% off!